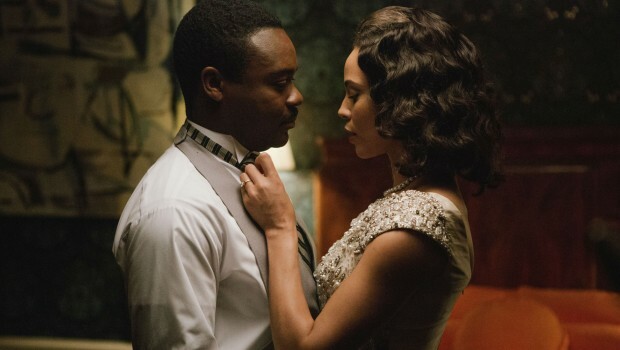 SELMA at Tyneside Cinema – and a special rate! A deeply moving retelling of the real story of how the revered leader and visionary Dr. Martin Luther King Jr. (David Oyelowo) led a dangerous campaign to secure equal voting rights in the face of violent opposition. 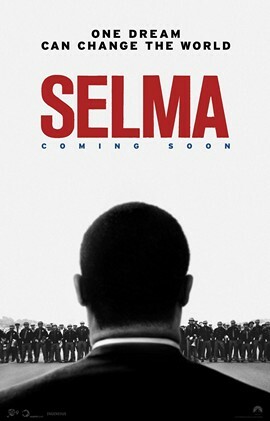 The film chronicles the tumultuous three-month period in 1965, when Dr. King inspired the epic march from Selma to Montgomery which culminated in President Johnson (Tom Wilkinson) signing the Voting Rights Act of 1965, one of the most significant victories for the civil rights movement. Also starring Cuba Gooding. Jr, Tim Roth and Oprah Winfrey, this politically astute bio-pic makes the Civil Rights movement seem like only yesterday, asking whether America still has work left to do. Screening as part of Black History Month, with an introduction from Northumbria University’s Megan Hunt. Full £9.25; Senior £7.75; Student/Under 18/Benefit £5.95.